Louis Leakey was a Kenyan-British anthropologist who findings greatly altered conceptions about the origins and course of the evolution of human life. This biography gives detailed information about his childhood, life, achievements and timeline. Louis Seymour Bazett Leakey was a passionate, charismatic, and sometimes controversial archaeologist and anthropologist whose revolutionary theories and dramatic discoveries contributed immensely to the field of anthropology. His findings greatly altered conceptions about the origins and course of the evolution of human life. 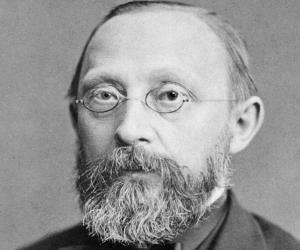 His work and fossil discoveries attracted hordes of eager young researchers from many different scientific disciplines, thereby launching the modern field of paleontology, which is the study and categorization of life forms that lived in prehistoric times or various geologic epochs through the analysis of fossils of animals, plants, and other organisms. In later years, he would turn over hands-on archaeology work and anthropological studies to his wife, Mary Leakey, and some of his children while he devoted his considerable energy to related but fresh causes. A passionate lecturer and author, Louis Leakey was also an important figure in the wildlife conservation movement, as his work in primatology inspired young scientists, including Jane Goodall and Dian Fossey, to follow their own passion for exploring not only humanity's past but also its overall relation to other living creatures. His dogged persistence and willingness to stand alone against the crowd resulted in immense scientific strides that increased the worldwide body of knowledge concerning the origins of humanity. Louis Leakey was born on August 7, 1903, in Kabete, Kenya, to English missionaries Harry and Mary Leakey. He grew up in Africa, surrounded by the Kikuyu tribe, steeped much more in African ways than in those of the English. Leakey found some stone tools in 1916, when he was 13, and he wanted to learn about those who created the tools. This discovery was the catalyst that fueled his lifelong passion for studying prehistory. In 1922, Leakey began studying in St. John's College, Cambridge University, England. 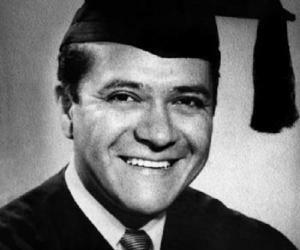 However, his studies were interrupted by an injury suffered during a rugby match. Leakey took up studies at Cambridge University again in 1925, and one year later, he was awarded degrees in both anthropology and archaeology. 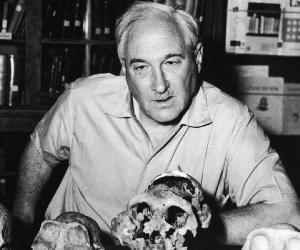 Four years later, Leakey earned his doctorate in African prehistory. During 1923 and 1924, while recovering from a sports-related injury, Louis Leakey took on the management of a paleontological expedition in Africa. In 1930, Leakey's ideas about the origin of the human species differed from conventional ideas. While the general school of thought had humans originating in Asia, due to the remains of the so-called Java Man, Leakey held fast to Charles Darwin's theories that humans had originated in Africa. 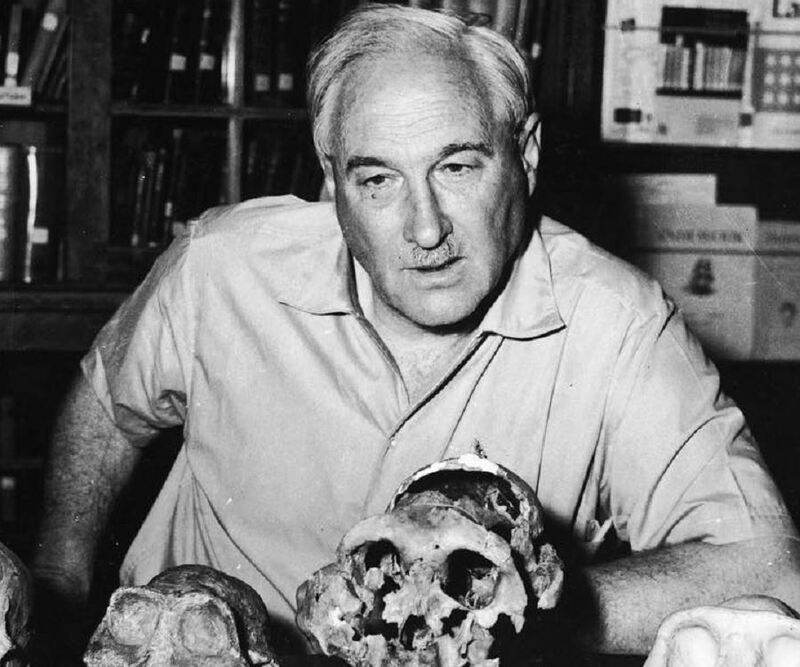 Leakey made his first visit to Olduvai Gorge, in modern-day Tanzania, in 1931. In the future, Leakey and this site would become inextricably linked and his finds here would become famous. Leakey discovered fossils in 1932 at Kanam and Kanjera, Africa. He then hailed these finds, which he called the oldest direct ancestors of modern humans, as concrete proof that humanity arose on the African continent. In 1937, Leakey left England, where he had been working and lecturing, and returned to Africa for a rigorous ethnological study of the Kikuyu tribe. Leakey accepted the position of curator at the Coryndon Memorial Museum in Nairobi, later in 1945, the museum was renamed as the Kenya National Museum. In 1960, Leakey discovered a Homo erectus skull at Olduvai Gorge, and he theorized that two recent finds, H. habilis and Z. boisei, demonstrated distinct but co-existing hominid lineages. Peers scoffed at Leakey's theory, but continued discoveries would later support Leakey's position. Throughout the 1960s, Leakey increasingly turned over hands-on anthropological studies and archaeological excavations to his wife, Mary Leakey, and some of his children. He, in turn, concentrated on lecturing, writing, and mentoring younger scientists interested in primatology, these included: Jane Goodall (for chimpanzees), Dian Fossey (for gorillas), and Birute Galdikas (for orangutans). 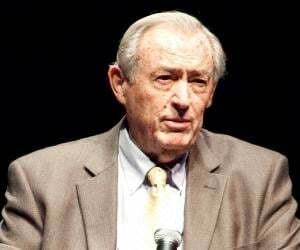 Louis Leakey is credited with making several major advances in the fields of archaeology and anthropology. They include finding fossils which demonstrated human development began on the African continent, that there were concurrent developing species of early hominids, and finally that human development was much more complicated than previously thought. Leakey was a prolific author who wrote many books, including: Adam's Ancestors (1934); Stone-Age Africa (1936); White African (1937, memoir); Olduvai Gorge (1952); Mau Mau and the Kikuyu (1952); Olduvai Gorge, 1951–61 (1965); Unveiling Man's Origins (1969, with Jane Goodall); Animals of East Africa (1969); and By the Evidence: Memoirs, 1932-1951 (1974, memoir). In 1962, Louis Leakey won the Hubbard Medal. This award is given by the National Geographic Society for excellence and distinction in discovery, exploration, and research. Leakey won the Prestwich Medal in 1969. This award is a medal of the Geological Society of London established in the will of Joseph Prestwich to be awarded every three years for advancement in geology. Leakey and his team, including his wife Mary Leakey, had been making significant fossil discoveries since 1948. Louis Leakey married Frida Avern in 1928. 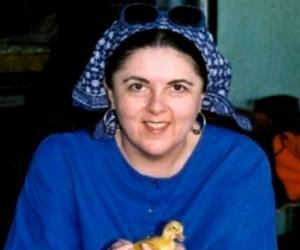 The couple had two children. In 1933, when Leakey's wife Frida was pregnant with their second child, he met Mary Nicol, a young illustrator fascinated with archaeology and paleontology. The two began an affair. Leakey created a public scandal by divorcing Frida and marrying Mary in 1936. Together, he and Mary would have three sons. Leakey died of heart attack on October 1, 1972, in London, at the age of 69.